The political panel on Nation to Nation teamed up Thursday on Ontario premier Doug Ford’s decision to shut down the office of the child advocate. NDP MP Charlie Angus said it’s a stupid decision. 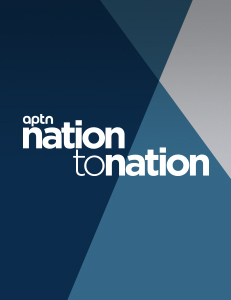 “This is to me a really devastating decision by Mr. Ford and I think it’s a really stupid decision by Mr. Ford because it’s setting off a very toxic relationship with the Indigenous people of the North,” said Angus on tonight’s Nation to Nation. The Ford government announced last week it was shutting down the child advocate’s office led by Irwin Elman after 10 years. Elman was the first and will be the last advocate, at least under the Ford government. But to do so, Ford has to repeal the advocate’s legislation and it’s unknown when that will happen. When it does it won’t just remove the advocate but all the work that went into building that office. 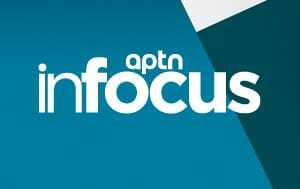 Elman told APTN News earlier this week that the office has 27 current investigations into residential care, like foster and group homes, based on complaints and it’s unclear whether they’ll be able to complete them or how they will be transferred over to the office of the province’s ombudsman, which is taking over the advocate’s file. One big difference between the advocate’s office and the ombudsman is the everything the advocate does becomes public for everyone to see. That’s not the case for the ombudsman. Ford has been making cuts to several different social services programs since taking office earlier this year. “I absolutely understand a government wanting to balance its budget but surely there can be ways you can balance a budget without, perhaps, impacting the health and safety of youth,” said MP Cathy McLeod, the Conservative’s shadow minister on Indigenous Services. McLeod said in her province, British Columbia, the child advocate has been critical in helping bring issues to the forefront. “I can’t imagine the place we would be in if we didn’t actually have the advocate telling communities, telling government, telling the media what’s happening out there,” she said. 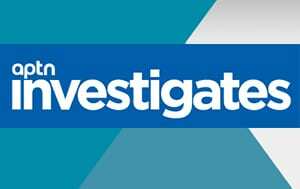 Elman has produced several reports highlighting Ontario’s failures in child welfare, including for Indigenous kids. “Irwin Elman was on the frontlines time and time again dealing with cases like young Amy Owen who died at 13 among the many who died that year of suicide in the foster care system,” said Angus. Owed died by suicide in an Ottawa group home April 17, 2017 but was supposed to be under 24-hour supervision. 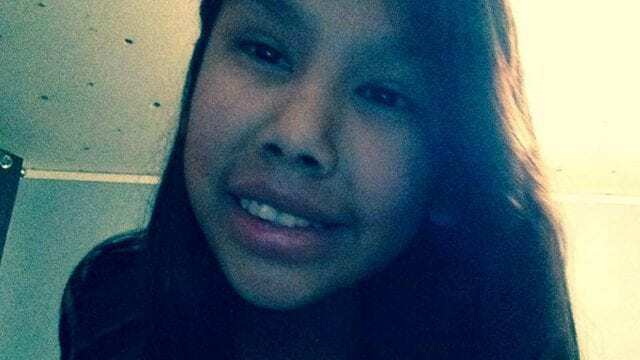 Before her death Kanina Sue Turtle, 15, died by suicide in a Sioux Lookout foster home owned and operated by Tikinagan Child and Family Services, an Indigenous child welfare agency operating in northern Ontario. Kanina was chronically suicidal but was left alone for 45 minutes the day she died. 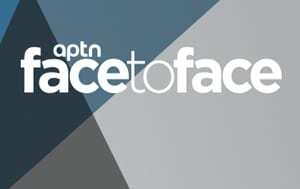 This was only made public by APTN because Kanina filmed her death. Liberal MP Marc Miller said closing the advocate’s office is a decision that appears to be normal for Ford.